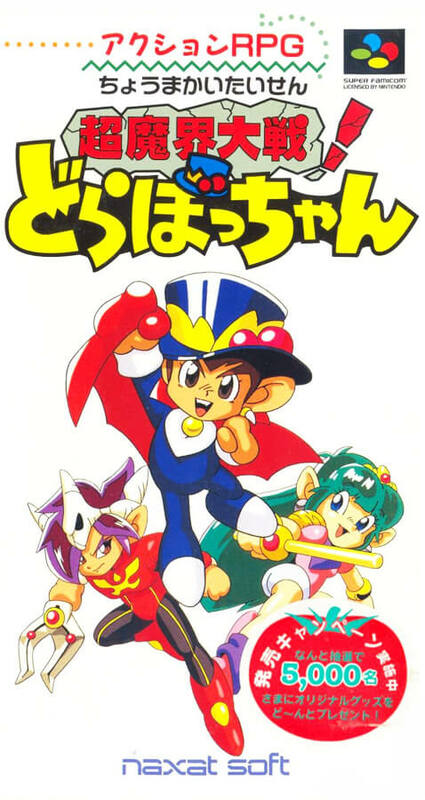 Nagzat's mascot character "Makai Prince Dobotchan" fights against Dorakiraya. Very pretty gesture to attack using cloaks and hats according to the length of the button pressed. Wild looking world view is Uri.